A MOTORCYCLIST has been hailed as a hero after he crossed three lanes to rescue a schoolboy who was walking in the middle of a busy road in Hang Hau (坑口), Tseung Kwan O (將 軍澳). The 16-year-old boy had missed his school bus and proceeded to walk to school. Motorcyclist Wong Chi-hong, 31, was on his daily route to work on 3 January when he noticed that cars were slowing down and drivers seemed to be avoiding something on Po Shun Road (寶順路). He then saw a schoolboy walking on the fast lane of the 50-kilometre per hour, three-lane road. He quickly stopped his motorcycle and ensured that it was safe to cross the road before grabbing the student and taking him to a safe place. Wong said he later found that the boy goes to a special school. He said he did ponder whether he would be late for work but the teenager’s safety was more important. He stayed with him until police arrived. 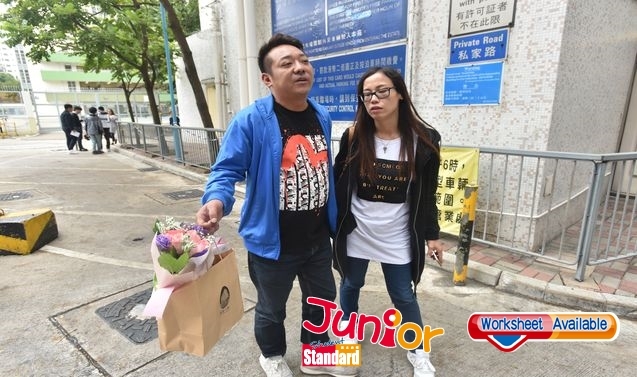 Netizens described Wong as “a good person doing a good thing” and hoped that other people would help each other too to unleash the “Hong Kong spirit”. 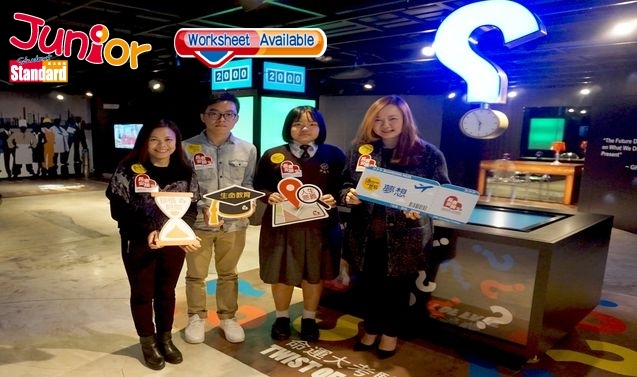 A Hong Kong University survey found that Hong Kong is a place full of kindness with close to 95 percent of citizens interviewed having participated in at least some kind of altruistic activity in the previous year. About a third reported having done more than three kind acts. The survey also found “almost all respondents thought that helping others is a source of happiness”.